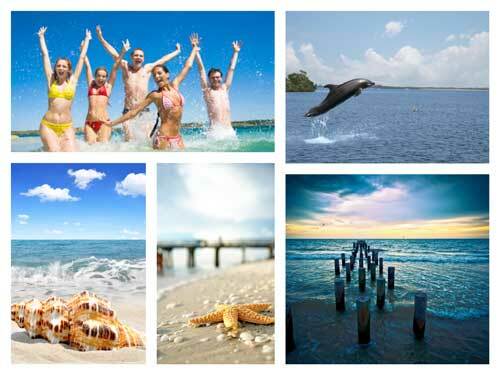 $275 – Inshore shelling and eco tours. Call for details and additional information. We tailor these type of trips to meet the age(s) and interests of the passengers. Pick your trip for 1-6 anglers. For safety reasons we do ask several questions regarding as sea sickness, etc., at the time of booking. Dramamine and Bonine can be effective if used properly. The Dry Tortugas are a small group of islands, located in the Gulf of Mexico at the end of the Florida Keys, United States, about 67 miles (108 km) west of Key West, and 37 miles (60 km) west of the Marquesas Keys, the closest islands. Still farther west is the Tortugas Bank, which is submerged. 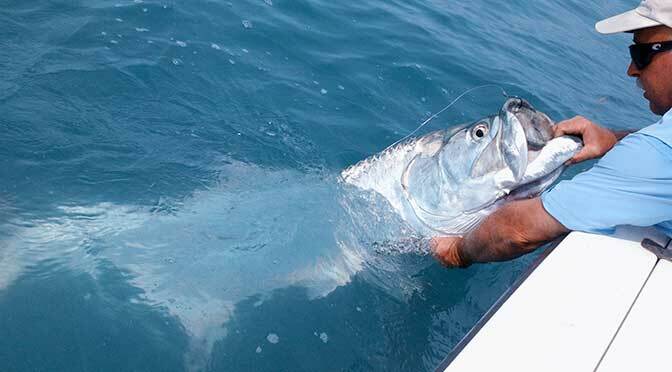 This area has become well known for being one of the finest offshore fishing locations in the world. Boat, fuel, insurance, ramp fees, and tackle. Basically, everything you will need for a fantastic day on the water. Hat, sunglasses, sunscreen (please, no spray on sunscreen as it gets on the tackle and electronics), non-marking shoes, plenty of water and soft drinks, and whatever you’d like to eat. I also like to bring a bandana – You can dip it in the water and tie it around your neck to keep cool. And of course… Bring your camera to capture the action. $100 deposit required to confirm your fishing charter reservation. As a courtesy I will hold your reservation for 7 days to allow your deposit check to arrive. ~ Note: Charters canceled with less than 14 days notice will forfeit the deposit. When your group is traveling to our area one of the most difficult things to do is coordinate activities. Getting all of the resources in place for more than just a few persons can be a daunting task. However, if you have a large group or corporate meeting, I will gladly assist with the details revolving around a group fishing trip. I have long-standing, established relationships with other professional Captains that I recommend and work with. In addition, I have negotiated preferential rates with the best local accommodations, such as Tarpon Lodge, and others. My ability to work with anglers of all skill levels makes it possible for every member of your group to get out and enjoy a great day on the water, catching fish and sharing a memorable adventure.